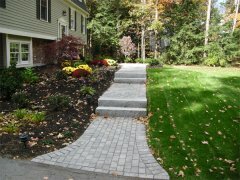 Hardscapes are an important part of any landscape design. Residential and commercial owners add them for their powerful visual impact and practical benefits they offer to a property. 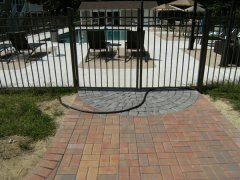 We can build retaining walls, walkways, driveways, pool patios, outdoor fire pits, and so much more. 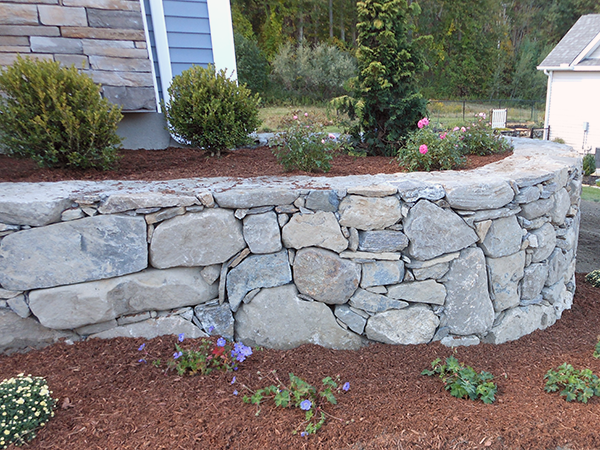 Retaining Wall: A retaining wall is a great addition to any property. 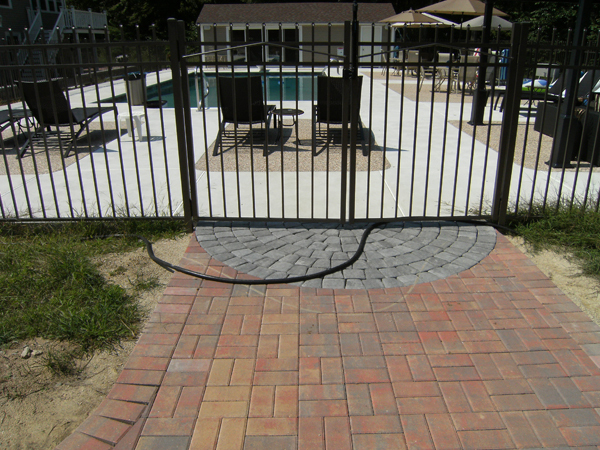 Aside from the aesthetic benefits that it provides, this structure can hold back soil and prevent erosion. 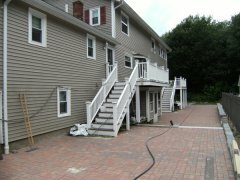 Patios and Walkways: Walkways create a welcoming feel for family & friends, while patios provide an attractive place for outdoor entertainment. 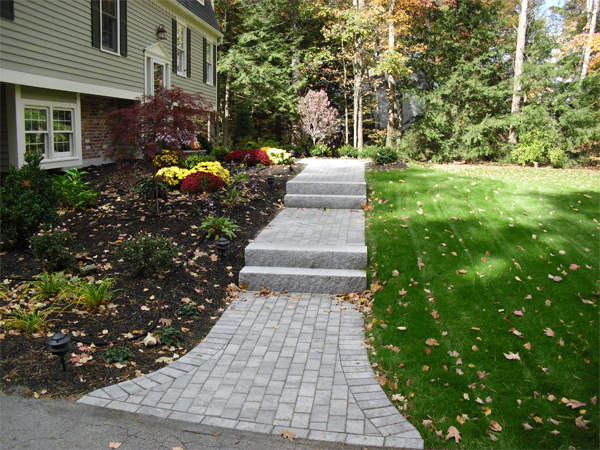 Permeable Driveway: The perfect way to green up a driveway is to install permeable pavers, which allow water to drain down through the gaps between them and into a bed of crushed stone. From there, it seeps gently into the soil. 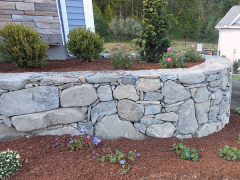 Firepit or Fireplace: On cool summer nights, you can melt marshmallows and nibble s'mores while you lounge in an Adirondack chair, feet propped up on the rock ledge. 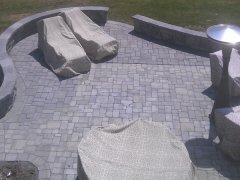 So if you really want to do it right, do it in style with a firepit or outdoor fireplace.